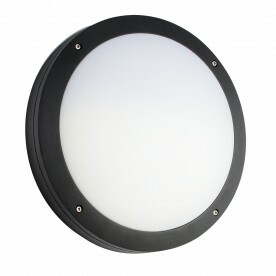 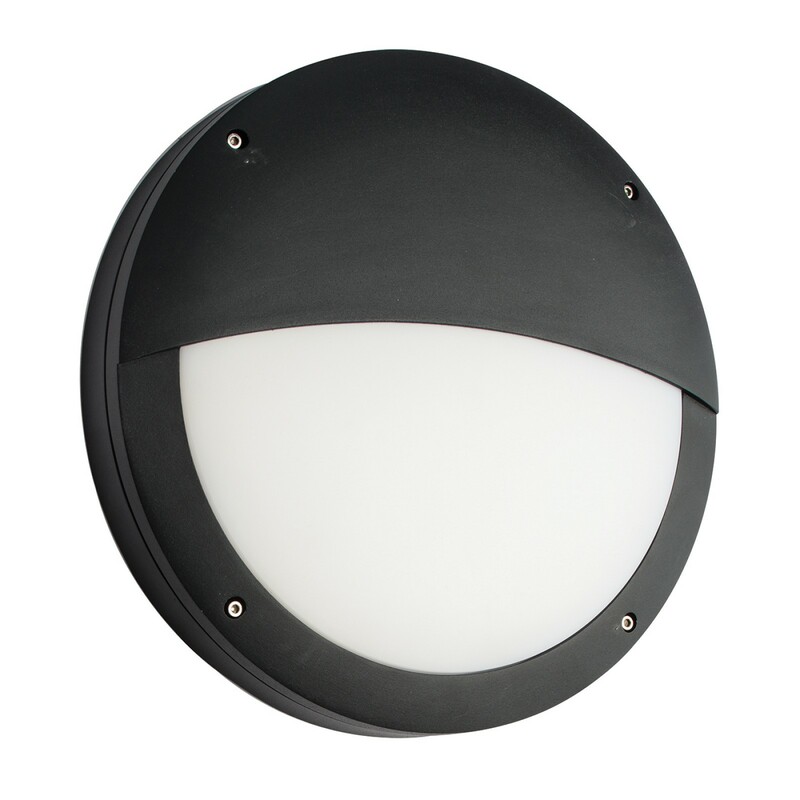 The Luik is a new and improved robust slimline bulkhead. 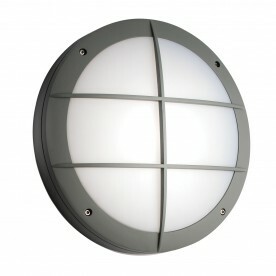 Surface mounted and constructed from aluminium alloy & polycarbonate, the Luik benefits from the latest LED technology and improved lumen output. 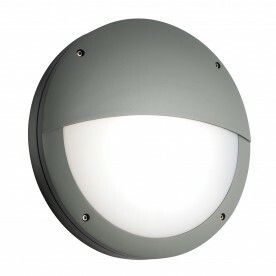 Options include plain, eyelid or louvre designs, with black, white or grey finishes.